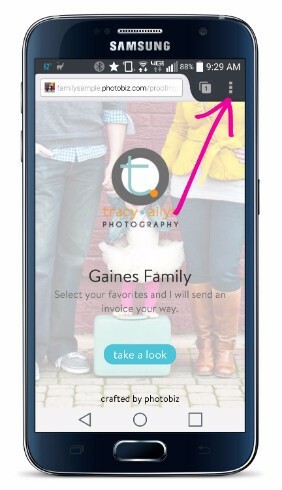 Its easy to create your own custom app for your image gallery! 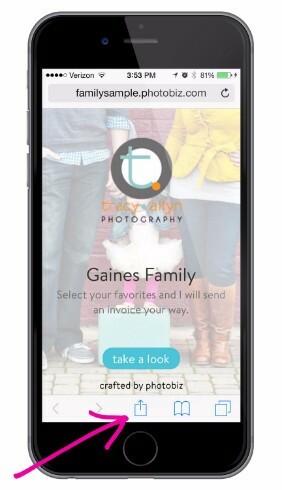 Your custom app will allow for easy access to your photos so you can share them with family and friends anytime. 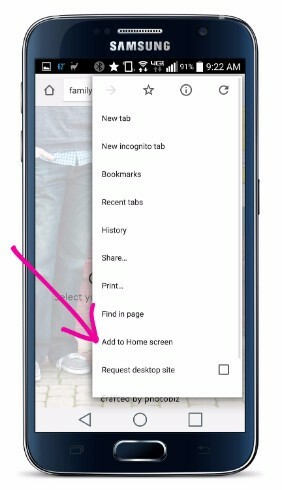 Below are instructions on how to set up your custom app on both Apple (Safari) and Android (Chrome and Firefox) devices. 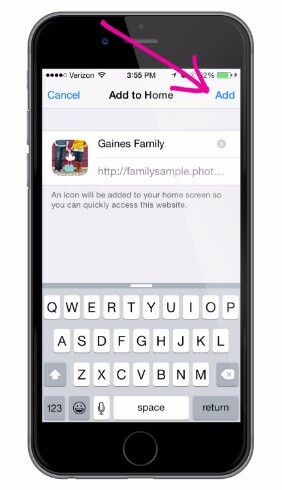 Open your proofing gallery link in the Safari app and tap the share icon at the bottom of the screen. 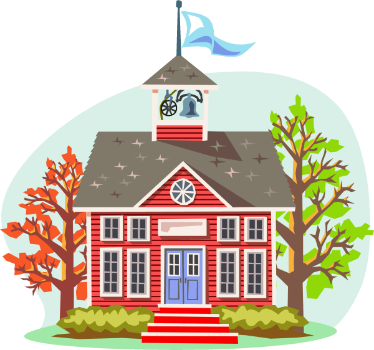 Click on "Add" in the top right corner. 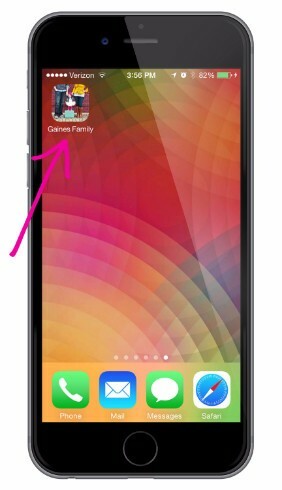 Your home screen will now show the cover image as the app icon! 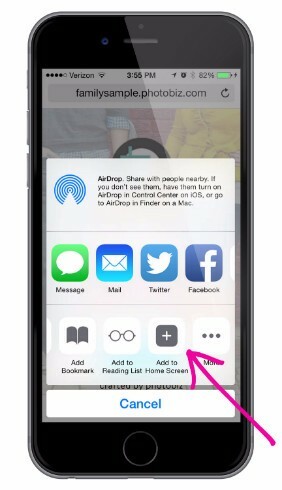 Open your proofing gallery link in the Chrome app and tap the menu icon at the top right of the screen (it looks like three vertical dots). 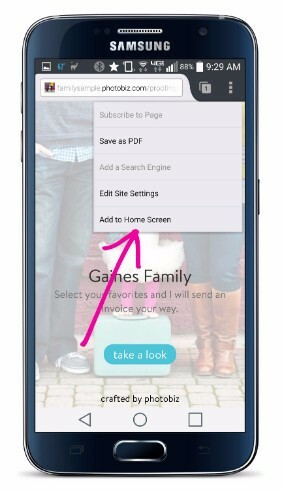 Select "Add to Home Screen" from the menu. 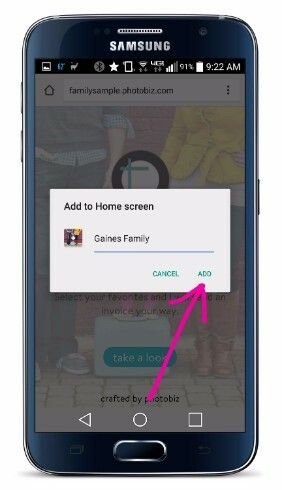 When the pop up opens, tap "Add." 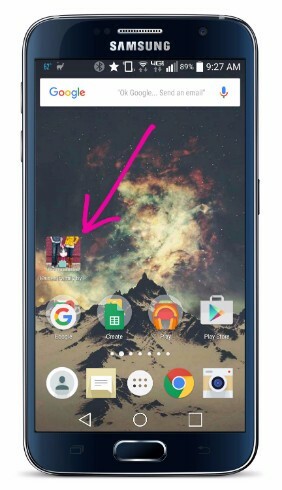 The icon with cover image will appear on the home screen. 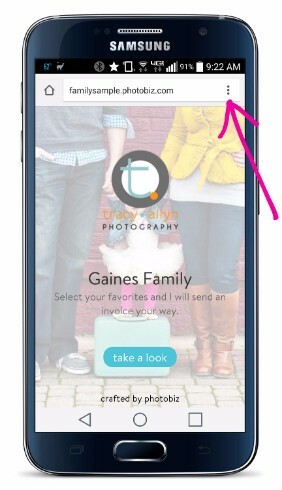 Open your proofing gallery link in the Firefox app and tap the menu icon at the top right of the screen (it looks like three vertical dots). 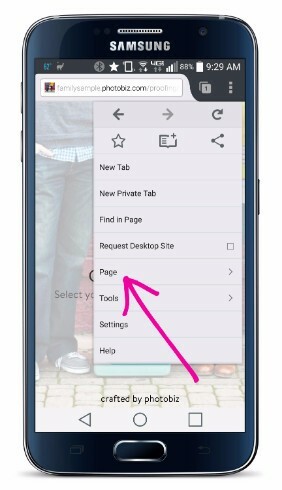 Tap "Page" within the menu.